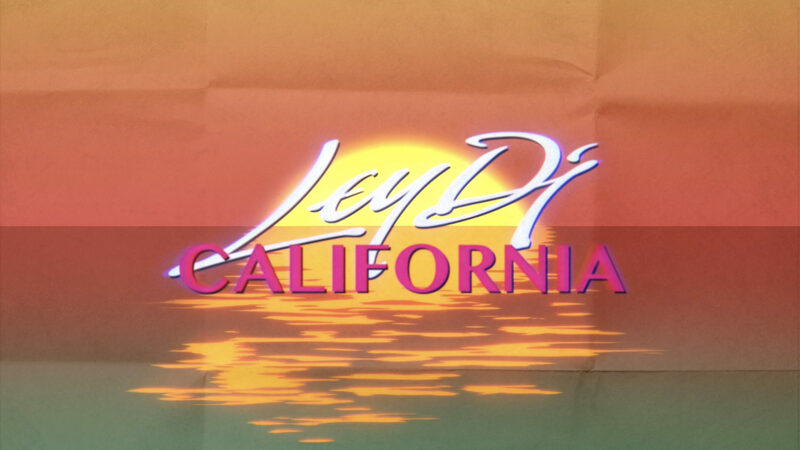 Summer-vibes-styled lyrics video for the upcoming single “California” by Ley Dj. 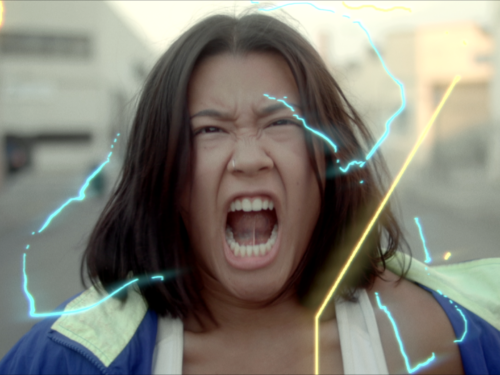 © 2019 Ramen. All Rights Reserved.